Work/Life Balance – emerson consulting group, inc. There is a seismic shift underway in the employer/employee relationship that is redefining the nature of jobs and careers. Sole proprietors and independent contractors now represent more than 20 percent of the workforce, and that number is expected to reach nearly 50 percent within the next 10 years. Despite the proliferation of people engaging in freelance and contract work, however, the path to success is not always easy. 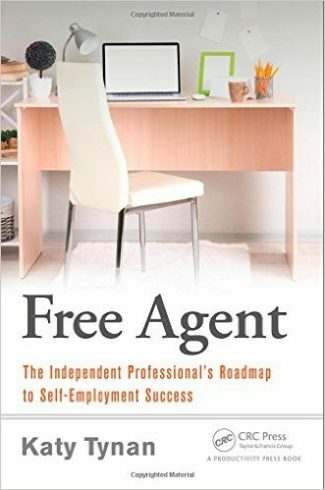 Free Agent: The Independent Professional’s Roadmap to Self-Employment Success details a pragmatic action plan to help you succeed in this new skills marketplace. Supplying practical strategies to help you get ahead of the change and become an in-demand resource with a steady stream of income, the book describes how work is changing and what is driving the growth of freelancing. Next, it explains how to get your new independent venture off the ground, how to find your first client, and what you need to know to avoid common pitfalls. To transition successfully from employee to free agent, you must have a plan to avoid the pitfalls and a support team to give you the expertise on complicated topics such as business structure, contracts, and accounting. This book is your guide to successfully navigating the transition. Detailing the tools and practices that will enable you to succeed as a free agent, the book includes case studies and interviews with those who have already made the transition. 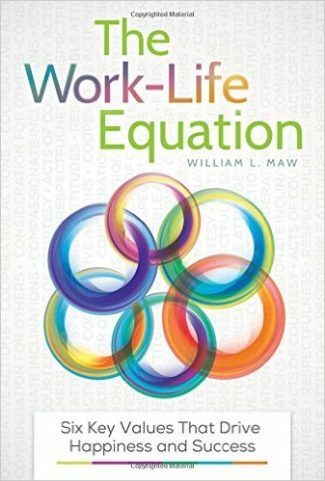 The book concludes by describing how to optimize your new freelance work style to make the most of your time and energy, so you can focus on doing more of what you love.